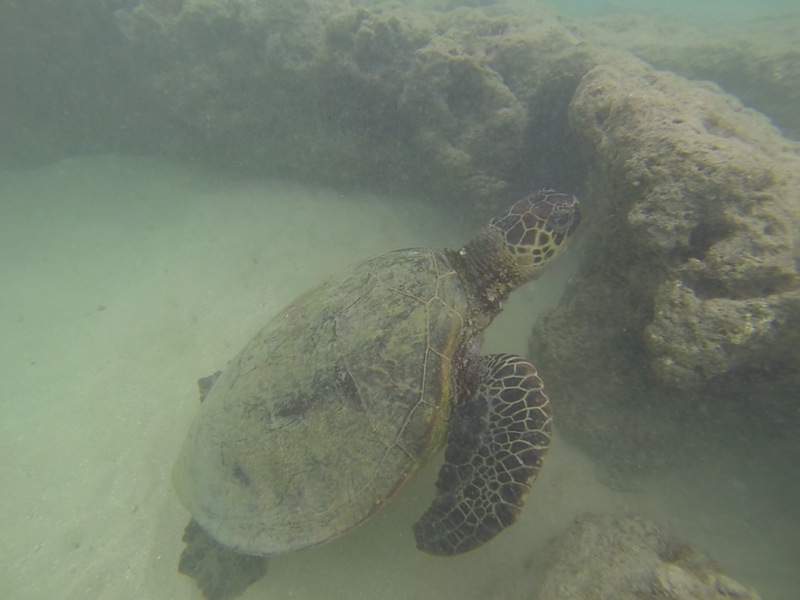 This entry was posted in Hawaii, Turquoise Travel, USA and tagged adventure, bucketlist, experiences, Green Sea Turtle, Hawaii, Snorkeling, Travel, travel photography, Turquoise Compass, USA by Turquoise Compass. Bookmark the permalink. What a beautiful friend you made! Love turtles, they are so cute!! They are adorable and it was amazing to observe them in their natural environment!